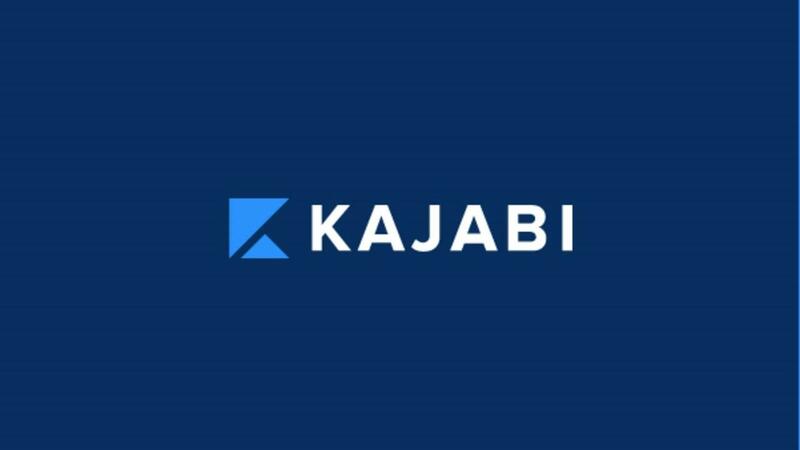 When you need some support with your Kajabi account whether for courses or your membership site, then tap into our Kajabi Support package and buy blocks of service support. Strategy - making sure you're heading in the right direction, with the right approach and with the right plan that will lead to success. Set-up - helping you set up any area of your account from pages to pipelines to branding to mail campaigns and more. Systems - helping you implement the best system to achieve your goals and automate wherever possible, reducing your workload but still delivering a great customer experience. Student Satisfaction - helping you with all areas of your account that impact the student journey so that you build engagement and create student experiences that WOW every time. Take up to 90 days to redeem your hours of support. Simply purchase the most suitable level of support from the options here and we'll contact you to discuss your specific needs. Save 15% when you buy an 8-hour package.